Skipping the Movie This Friday. 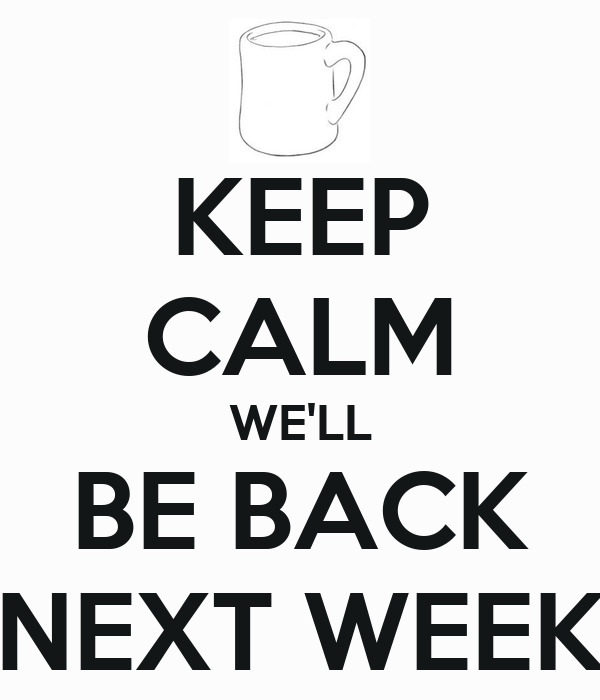 We’ll be back next week. Last week we had over 20 group members attend the excellent movie: LOVE, SIMON. Highly recommend this movie! We had 10 group members attend the Pre-Movie Dinner at SWEET TOMATOES. After the movie we went for drinks to a club on Wilton Drive called JOHNSON’S. Over 12 group members joined in on the fun. Everyone was wearing a smile.